The day is here! The Hollywood Records cast album of Broadway’s first a cappella musical, In Transit, is available for purchase online. The new musical, which recently wrapped its run at the Circle in the Square Theatre, featured Broadway veterans singing about the joys and the trials of living in New York City. 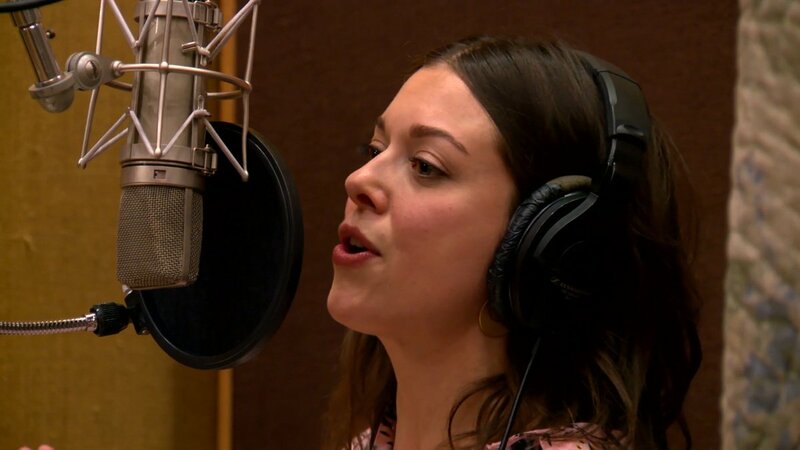 In this exclusive clip from the cast recording session, watch Margo Seibert and her fellow cast members rock out to the number “Do What I Do,” then be sure to purchase the full album online.